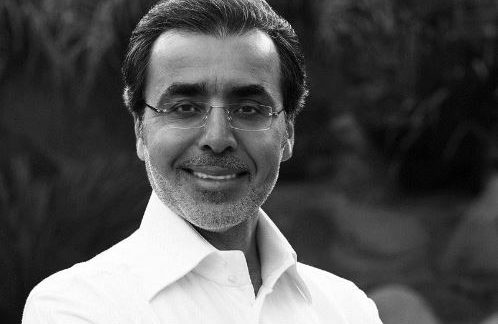 His Excellency Amr Al-Dabbagh is the Chairman & CEO of Al-Dabbagh Group, a family conglomerate founded in 1962 . His Excellency is also the Founding Chairman of the UK based Stars Foundation as well as the Founder of Philanthropy U, a non-profit entity and sponsor of the free, online non-degree granting education initiative powered by Berkeley-Haas, Philanthropy University. Prior to assuming the Chair of Al-Dabbagh Group, he served two four-year terms in government as Chairman of the Board of the Saudi Arabian General Investment Authority (SAGIA), with a rank of Minister. While at SAGIA, he enacted the 10×10 initiative and launched the National Competitiveness Council, whose mission was to propel the Kingdom of Saudi Arabia to receive a top ten global competitiveness ranking by 2010. By the time he left SAGIA at the end of 2011, the Kingdom’s rankings in the World Bank’s Doing Business report had jumped from 67th in 2005 to 11th in 2010 out of 183 countries. Also during his tenure in government, His Excellency was the inaugural Chairman of the Economic Cities Authority. He co-authored his first book, “Governpreneurship” in 2012, which explores examples of entrepreneurial practices in government from around the world with a deep dive on SAGIA and published his second book, “Omnipreneurship” An Organized Approach of Living a Life of Meaning, in 2016.